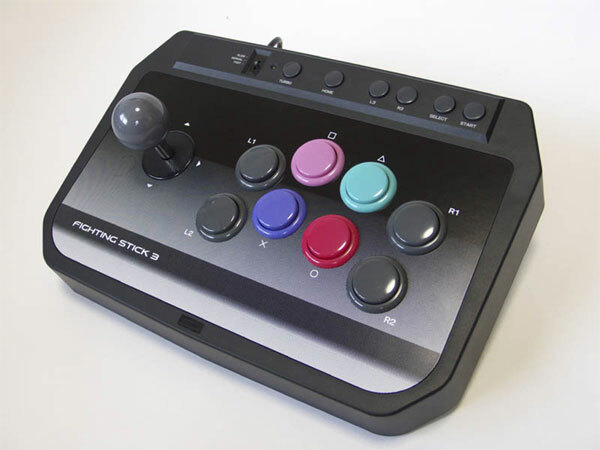 A generous 3m cable, Slow, Medium and Fast settings for turbo fire and above all Hori's precision engineering make for a sleek, streamlined stick worthy of the PS3's contours. 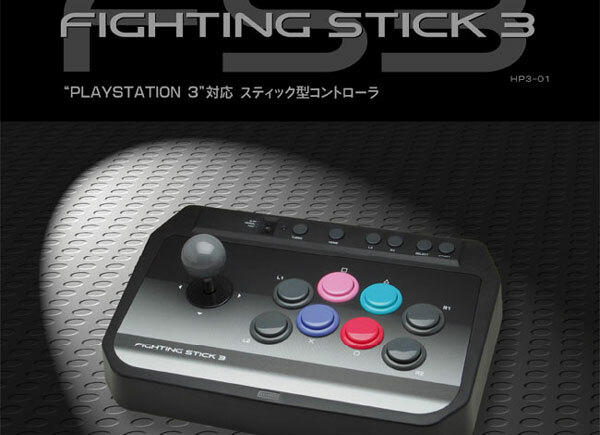 A well recommended entry level stick that sits intuiatively in the hand. Brand new. 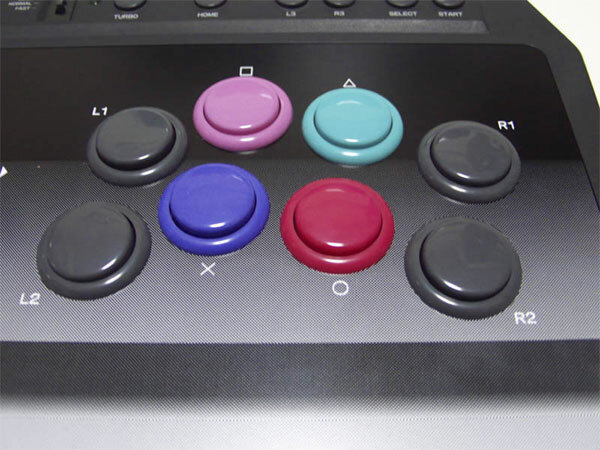 Compatible with the PS3. Not compatible with the PS2, nor its software.